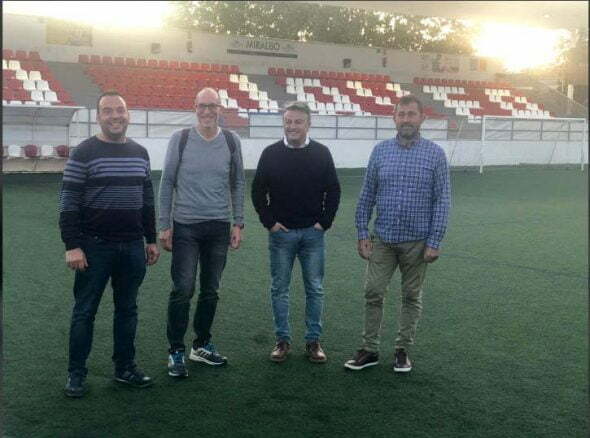 El CD Jávea He fulfilled his favorite role in his visit to the field "La Runa" of Rafelcofer where he defeated the local team by 0 to 5. 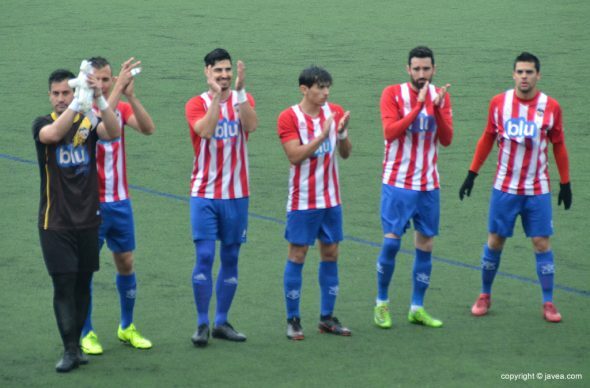 Three valuable points as it allows the rojiblanco team to leave on Easter holidays with options to achieve the promotion of promotion, although it does not depend on itself. In the clash played in Rafelcofer there was only one team that came out for the victory and this was the visitor. The guys directed by Juan Carlos Signes came out with their lines close together and above all with a very advanced line of pressure. This led to the local team barely lasted the ball in his possession. The pace of the clash was marked from the start by the combined xabiero. 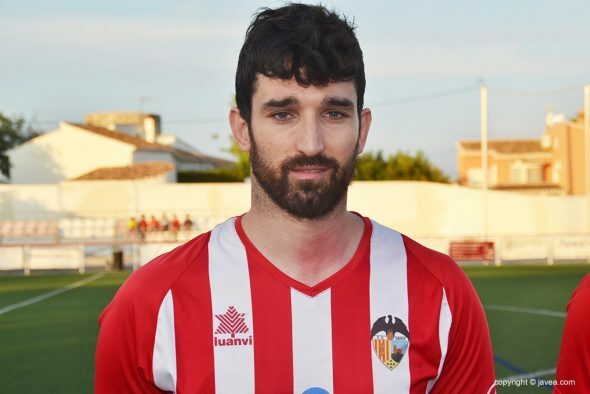 14 were just minutes of play when Fabio Osorio overtook the Marina Alta team after an accurate shot. This goal was great for the formation of Signes, who played with much more tranquility and did not fall into anxiety. Despite having the odd occasion the marker did not move reaching the break with the 0 to 1. 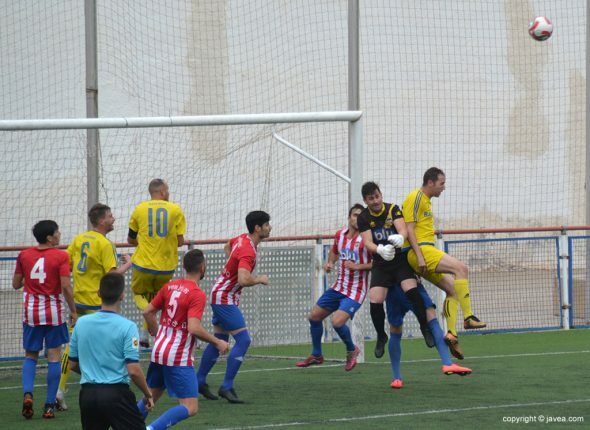 In the second half, to avoid any scare, the Jávea CD came out with the same intensity as it had done in the first half. To that was added that the physical condition of his opponent fell many integers so he handled the whim of the match. In the 56 minute, 0 arrived at 2 this time it was Lucas Bou who was reunited with the goal. 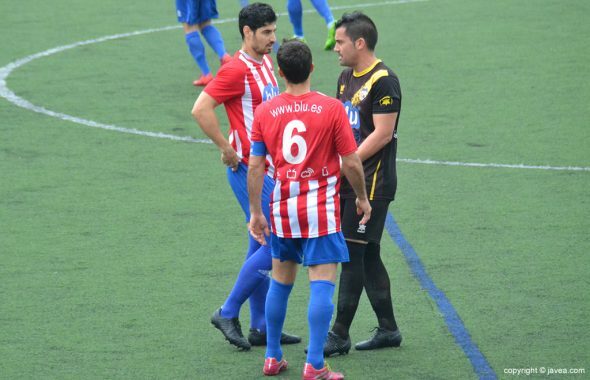 This much left the local team very touched, who was unable to stop the fast game imposed by the CD Jávea. Four minutes later, again, Fabio Osorio saw his shot sneak into the goal defended by Tito. 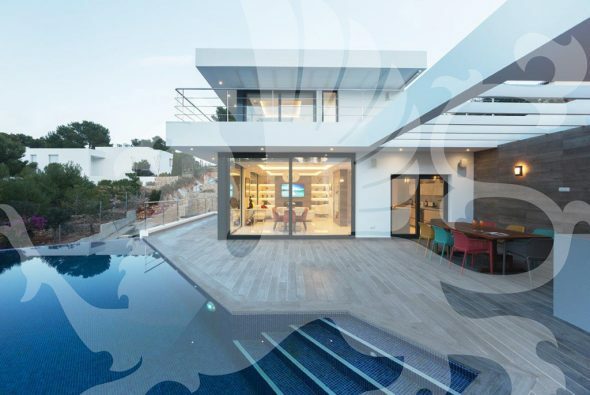 With the 0 to 3, the game was practically sentenced, the Signes team without pressing too much was much superior to a rival who failed to defend the arrivals of his rival. The trainer xabiero, chose to refresh his team and those who came from the bench did it with much desire. The Ayoze side joined the scoring party by scoring the 0 at 4, at the 64 minute. The scoring account of the match closed it, Michael who scored the 0 to 5 in the 82 minute. 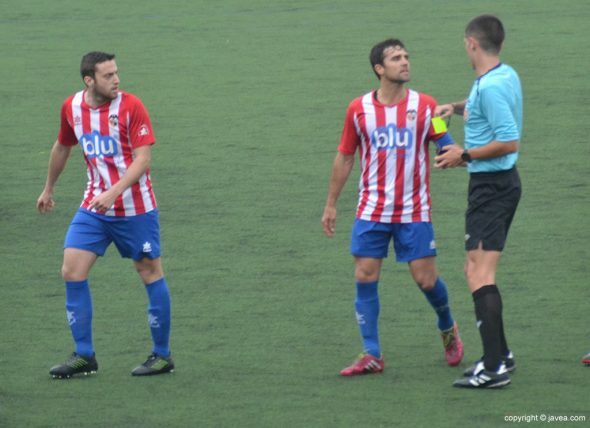 With this marker ended a match in which there was only one team, CD Jávea, on the pitch. 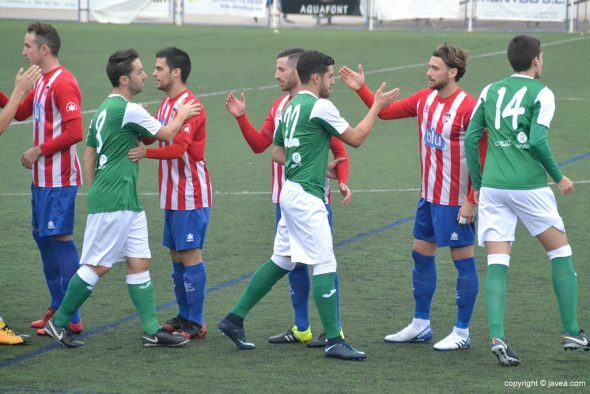 In the absence of four days the situation in the head group has not changed, that is, the CD Jávea is three points behind the third place occupied by UD Benigànim. 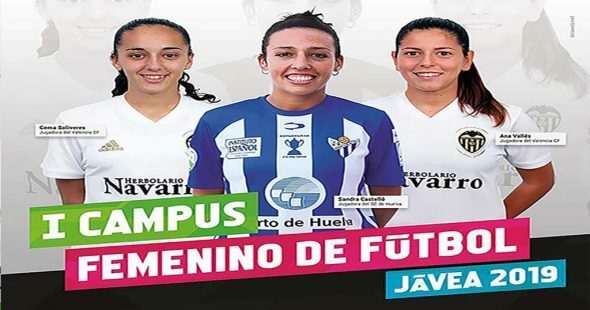 Comments on "CD Jávea fulfilled in Rafelcofer and continues to dream of the promotion of promotion (0-5)"